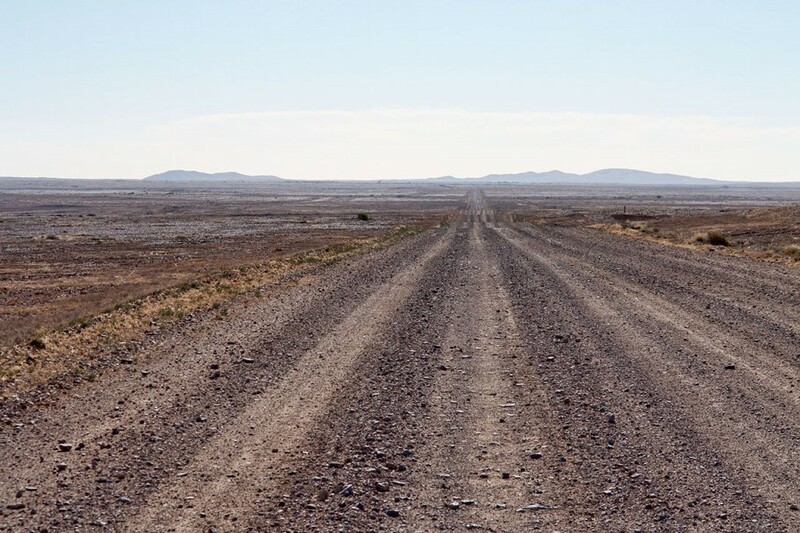 The Oodnadatta Track, Australia is an unsealed 620 km outback road between Marree and Marla via Oodnadatta in South Australia. 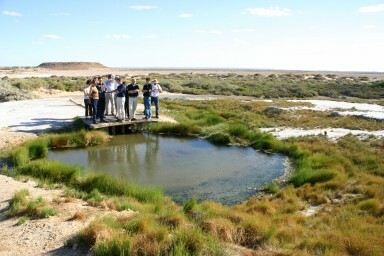 The track follows a traditional Aboriginal trading route. 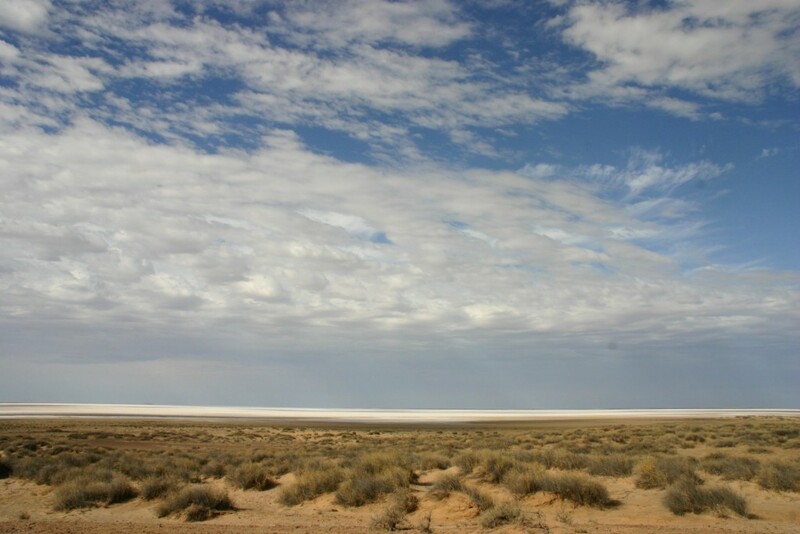 It provides travellers with stunning semi-desert scenery. 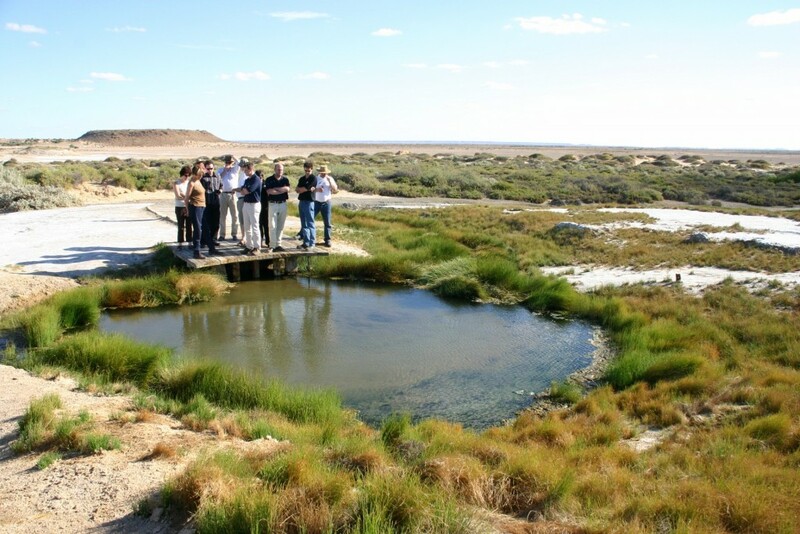 Along the Track are numerous springs fed by water from the Great Artesian Basin, the most accessible examples being the mound springs found in Wabma Kadarbu Mound Springs Conservation Park near Coward Springs, also known as "The Bubbler". 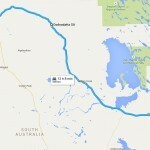 The Oodnadatta Track follows roughly the route taken by the explorer John McDouall Stuart on his third expedition in 1859. Later the route was chosen for the Overland Telegraph with repeater stations located along the track - some of the best preserved are at the Coward Springs Campground - complete with natural artesian spa, Curdimurka and the "Old Peake" ruins. 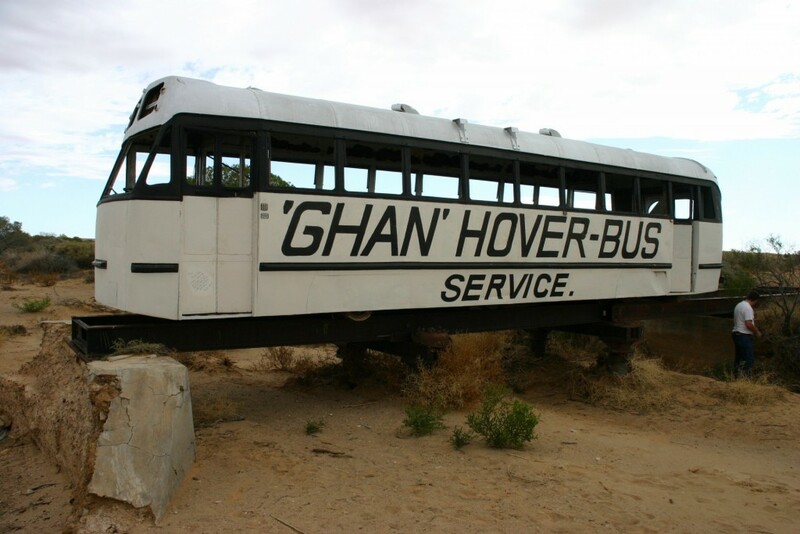 Later, the original "Ghan" railway line followed the Oodnadatta track with its many remnants of built and railway heritage to explore. 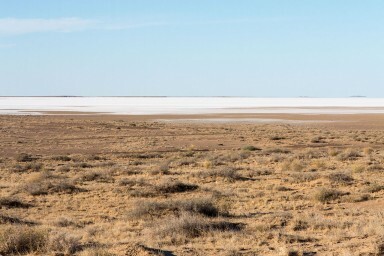 North of Oodnadatta it then turns to the west, meeting the sealed Stuart Highway at Marla. The road's surface is variable and care should be taken when travelling. In dry weather, the track is passable to most two wheel drive vehicles and caravans, but a four wheel drive vehicle will provide a more comfortable journey, and will be essential for driving the track during and after rain, which on occasion will close the road altogether. Since the track is unsealed, the Government of South Australia recommends that users of the track check if it is open before departure. 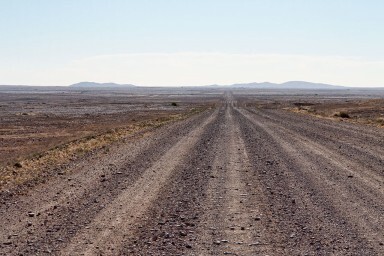 The Track was named by Adam Plate of the Oodnadatta Progress Association Inc and Pink Roadhouse in about 1980 to form a trilogy of unsealed tourist routes with the Birdsville and Strzelecki Tracks nearby.